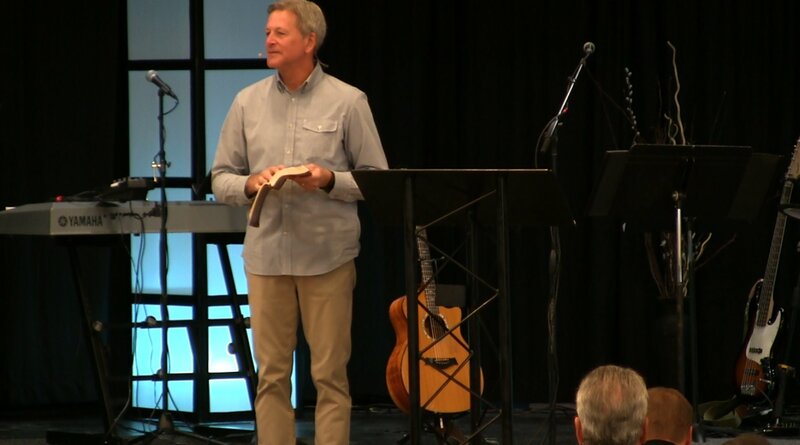 Mark has served as an elder at Covenant Fellowship Church since 2002. In 1996, he helped plant a church where he served as senior pastor until 2002. Mark has also served as the director for the Sovereign Grace Church Planting Group and regional representative overseeing the Northeast region of churches in the United States. Currently Mark is the Executive Director of Sovereign Grace Churches, ensuring the successful operation of the Leadership Team through leadership, strategic planning, support, evaluation, and communication and leading SGC in its mission to plant and build churches with the gospel of Jesus Christ. Mark and his wife, Jill, have three married daughters and a growing number of grandchildren. They make their home in West Chester, Pennsylvania.